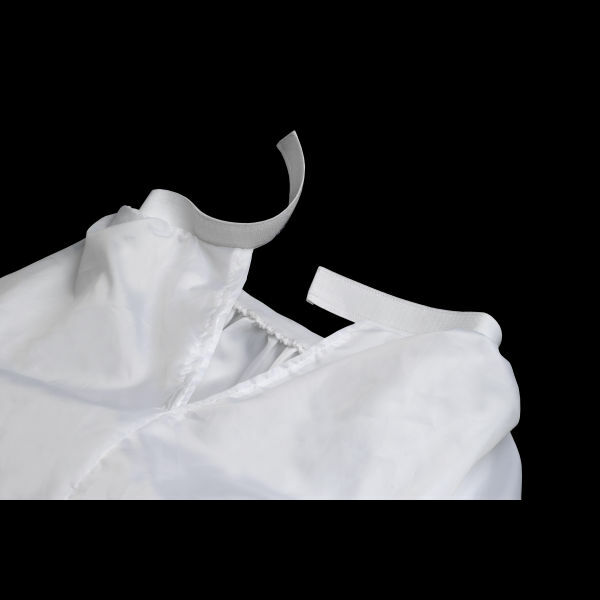 White Clover has designed the finest crinolines in the industry, with soft taffeta inner and outer layers, multiple layers of gathered tulle to provide even fullness, and a high-quality elastic/Velcro waist closure for a snug fit. White Clover crinolines are carefully designed using elements that will enhance the gown and provide comfort for the wearer. We offer three fullness levels, all of which feature our snug-fitting elastic/velcro waist and other quality design features. White Clover crinolines are carefully designed using elements that will enhance the gown and provide comfort for the wearer. 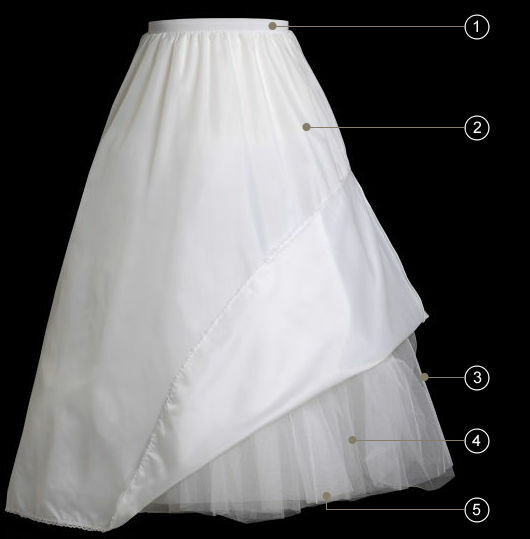 The following high-quality features are shared across all of our crinoline models. The waist closure on White Clover crinolines uses a wide 3cm (1.17 inch) elastic band and a full 6 inches of velcro. The wide elastic ensures a snug fit. The long velcro ensures that smaller sizes will not have any part of the strap dangling freely, and larger sizes will have enough velcro for a secure hold. 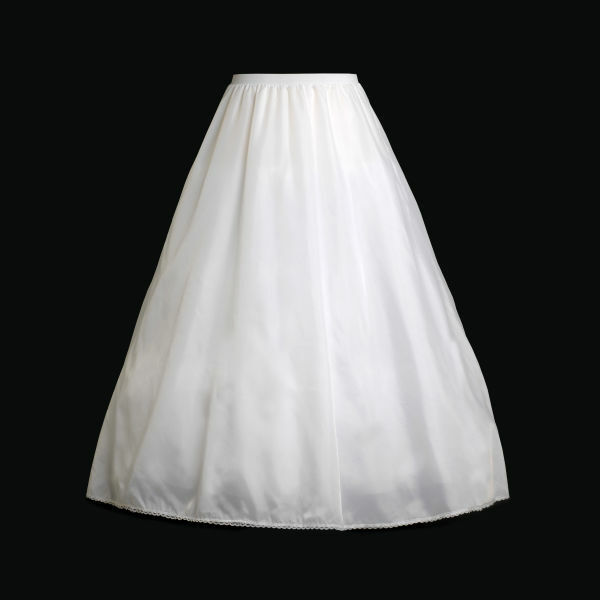 Our Little Full Crinoline is designed to maintain a moderate skirt silhouette, as required on smaller diameter A-Line, Empire and Princess gowns. 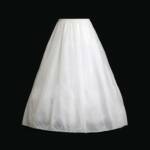 Our Medium Full Crinoline is designed to maintain a medium skirt silhouette, as required on regular diameter A-Line, Empire and Princess gowns. Now available in Plus size. 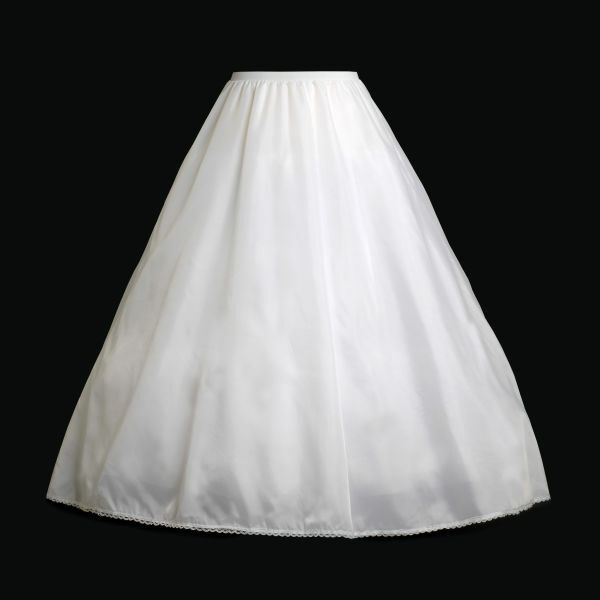 Our Very Full Crinoline is designed to maintain a wide skirt silhouette, as required on large diameter A-Line, Empire and Princess gowns as well as moderate diameter Ball Gowns. Now available in Plus size. The ultimate design in hoop skirts, combining the smooth appearance of a crinoline with the strong foundation of 3 adjustable hoops. 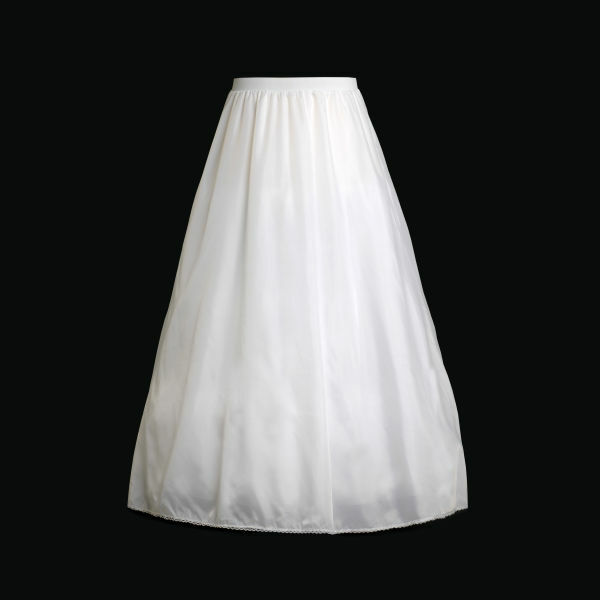 Our Adjustable Silhouette Hoop Skirt is designed to support the weight of heavier gowns or very full silhouettes, as is desired on ball gowns. 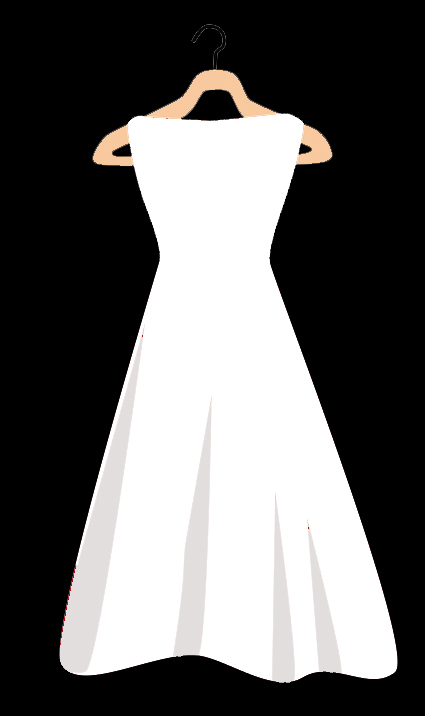 It is also ideal for hot climates, allowing for some "breathing room" under the gown. 3 steel adjustable hoops provide the fullness and contour of your choice -- from a "bell" shape to a flair to a straight a-line. One Size Fits Most. Designed to fit sizes 4-18. Waist closure circumference: adjustable 24-36 inches. Elastic/velcro wasitband for a snug fit. 3cm (1.18 inches) wide elastic band and 6 inches to velcro. 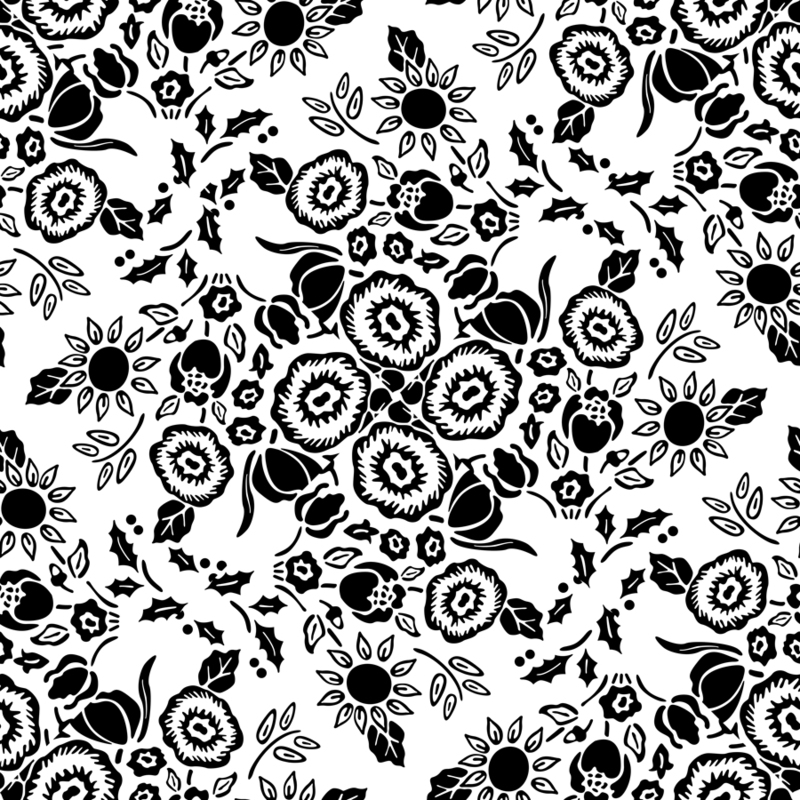 *Due to the inexact nature of fabric, measurements are approximate. Wide elastic/velcro wasitband for a snug fit. Comfortably adjusts from 24-38 inches to fit dress sizes 4-24. Our secure-fitting "One Size Fits Most" waist closure is designed to reduce customer confusion about sizes without any sacrifice to function. 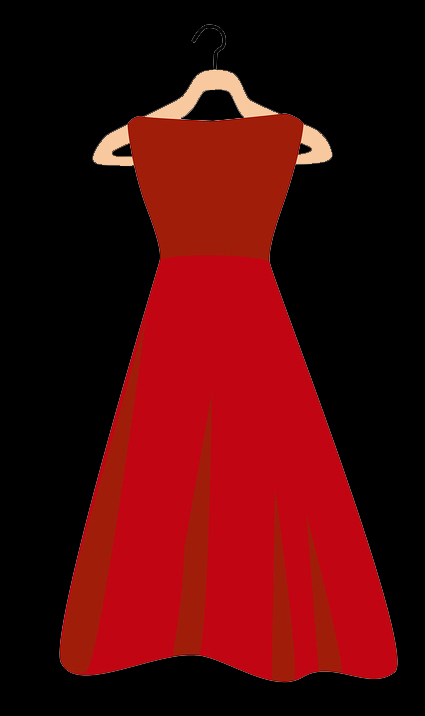 A nylon taffeta outer layer to protect the interior of the gown. We use an extra soft taffeta to avoid the "crunchy" feel of lesser crinolines. Outer layer is hemmed with lace for an extra touch of elegance. A single smooth outer layer of tulle to provide an even silhouette around the entire crinoline. 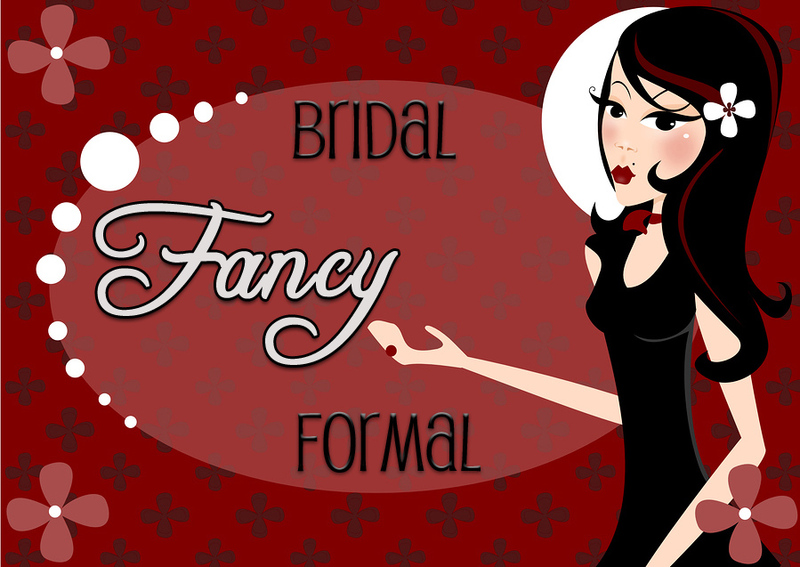 A gathered layer of tulle, sewn in multiple rings for fullness that never flattens. This is the layer that provides the fullness in our crinolines and varies substantially between the three levels of fullness. An inner layer of extra soft taffeta to provide comfort for the wearer.